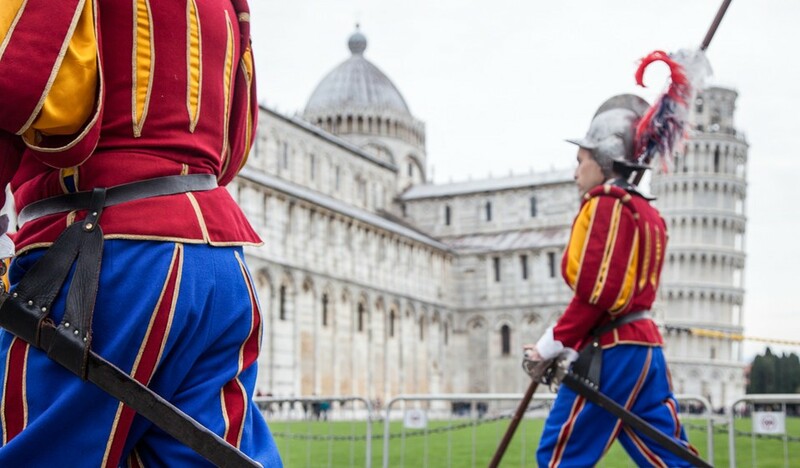 Since 1749 Pisa, together with other Tuscan cities such as Florence and Siena, celebrates New Year Day in advance. On, and around, March 25th, in fact, the city of the Leaning Tower of Pisa will be welcoming 2018 with many events and appointments. On the 24th, for instance, at the Fortilizio della Cittadella there’s the book presentation of “Le tre età di Pisa” (Pisa’s three ages) and later in the Republican Dockyards of the Cittadella there will be an opening dinner with songs, poems and stories in the vernacular. 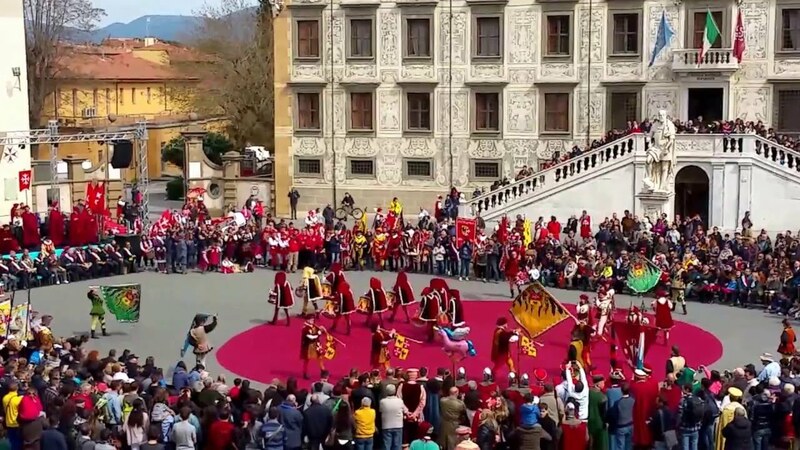 On the 25th, at 9 am there will be the traditional pageant crossing the main squares to converge into Piazza dei Cavalieri. 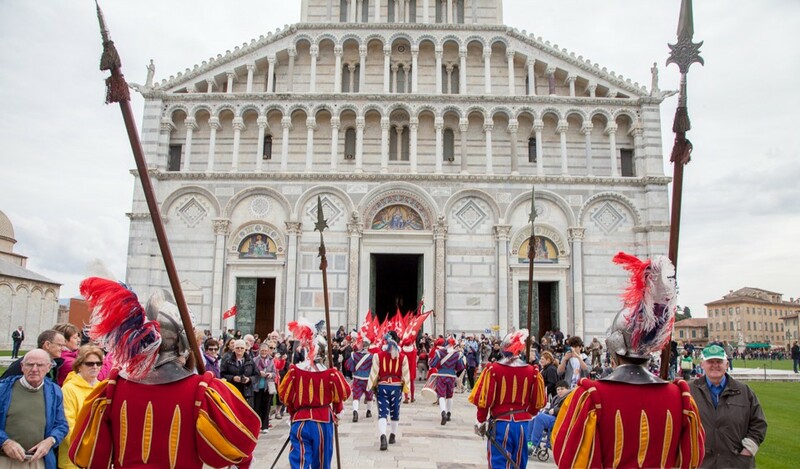 At 11.30 am everyone leaves for the Cathedral, within which at noon Pisa will celebrate its New Year. 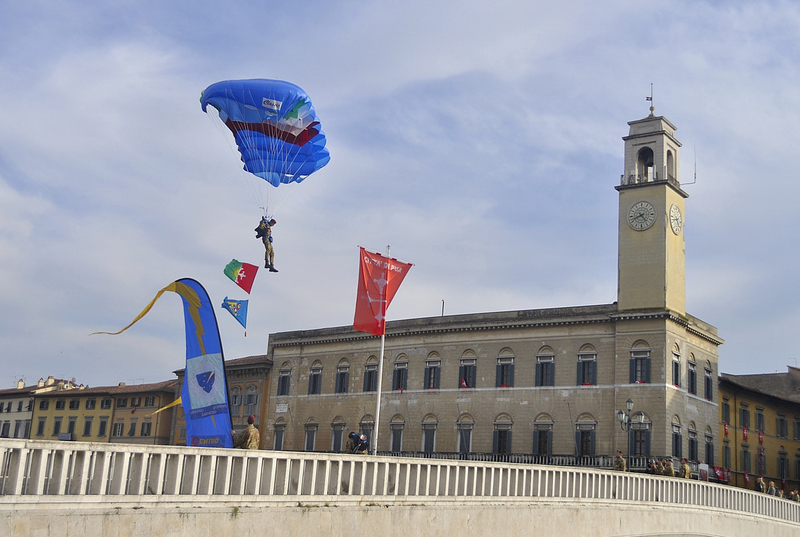 At 1.30 pm everyone moves over to the bridge, Ponte di Mezzo, to admire the exhibition jumps of the Folgore paratroopers. The afternoon will be full of events such as another book presentation (“Matilda” by Rita Coruzzi) and the presentation of the Italian racing team competing in the next edition of the 24 Hours of Le Mans. 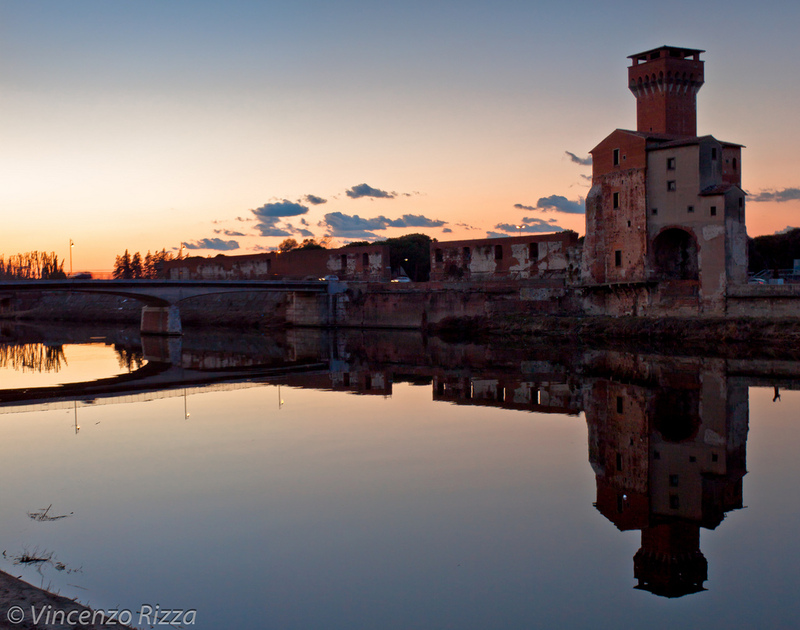 In the evening the many nooks of Pisa will be full of parties, dancing and medieval songs. 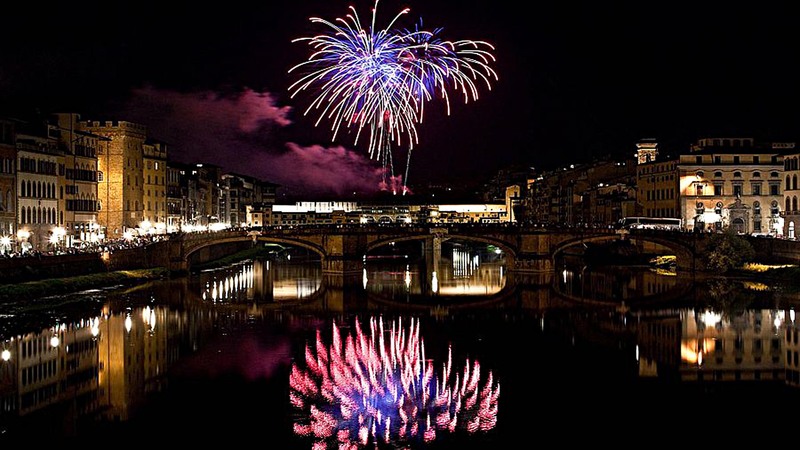 At 10.30 pm everyone will converge on the Lungarni, the avenues along the river Arno, to enjoy the firework display. At 11 pm Piazza Garibaldi will host the first concert of Pisa’s New Year Day. 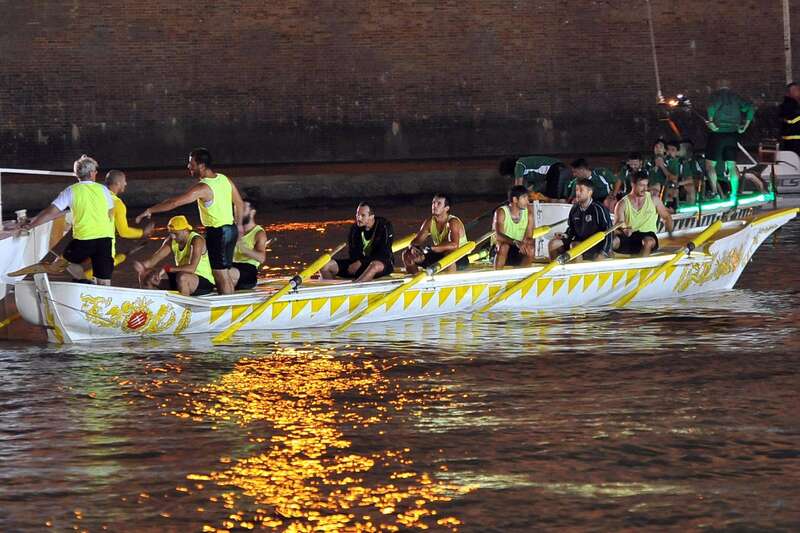 Sunday, 26th March, sees the city investing the participants of the Gioco del Ponte, the rowers of the maritime republics regatta and much more together with more concerts and parties scattered around town. 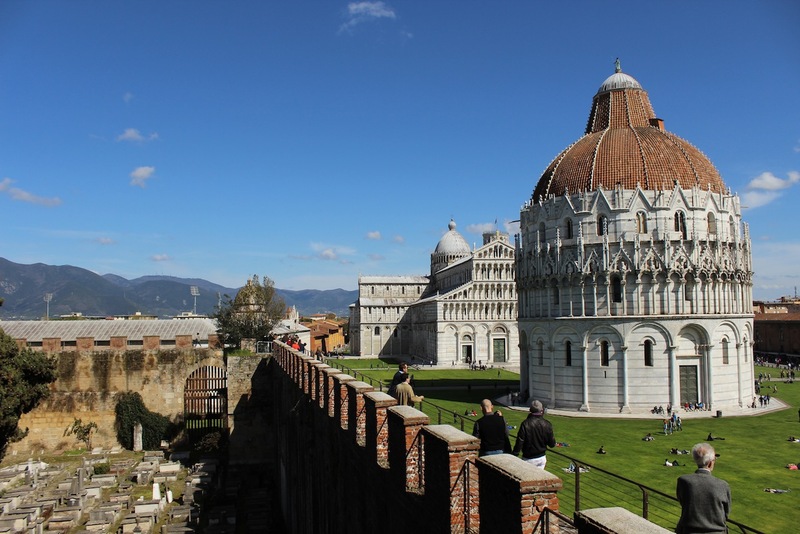 Furthermore, on both Saturday 25th and Sunday 26th it will be possible to walk around the medieval walls of Pisa. From March 23rd to April 15th, during the weekend, there will be guided tours of the Fortilizio and Torre Guelfa. So Happy New Year Pisa! Questa voce è stata pubblicata in Events in Pisa, Pisa, Tuscan lifestyle, Tuscan traditions, Tuscany e contrassegnata con Capodanno Pisano. Contrassegna il permalink.